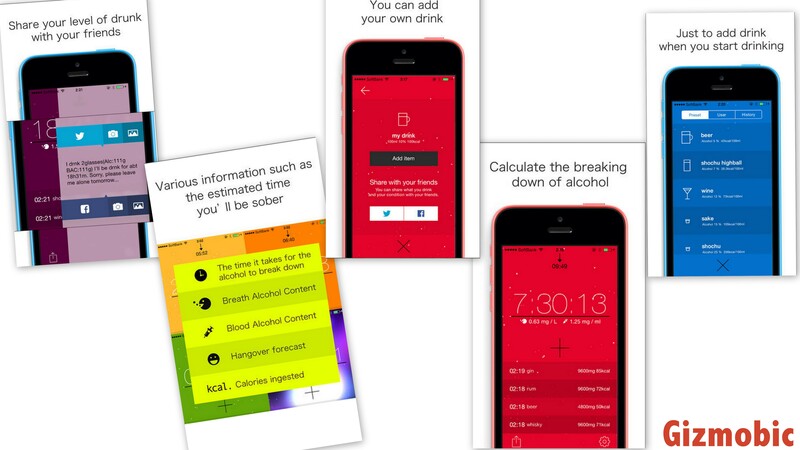 While scrolling on AppStore, we by chance met with an app that will help you track your blood alcohol level and also gives an estimate of your sober up time. We are talking about alcCalc app. Just open the app and enter the alcoholic beverage that you want to consume, also mention its quantity. Since everybody got a different body, this app also asks your body weight to give a clear value specifically for you. alcCalc will tell you an approx. time that alcohol will take to effect your stream i.e. the time after which you will feel the magic.